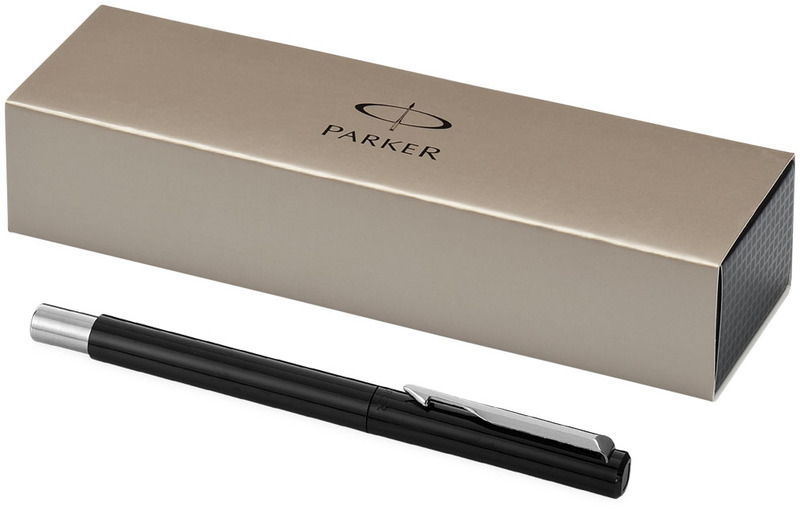 The Parker Vector Rollerball needs no introduction, a perennial favourite! Available in black, mid blue & white – supplied in Parker gift boxes, fitted with a blue ink refill. Unit price for single colour printing on the barrel: 100 @ € 9.50.